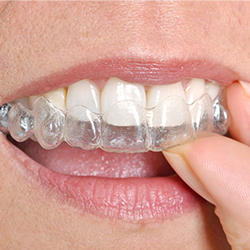 Achieve a beautiful, healthy smile with our advanced technology and expert professionals! Welcome to Transcend Dental in Royersford, Pennsylvania! Everyone deserves a healthy, brilliant smile, and the professionals at Transcend Dental are committed to making that happen. We are pleased to offer to you and your family the skill and expertise of our talented experienced dentist, Dr. Bilal Sajid. We are dedicated to meeting all of your family’s dental needs and desires for the healthy, beautiful smile of your dreams. 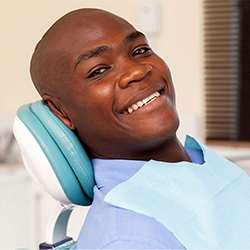 We provide comprehensive dental care, including general dentistry and family dental care, orthodontics (braces), endodontics (root canal treatment), periodontics (gum care), and cosmetic dentistry. 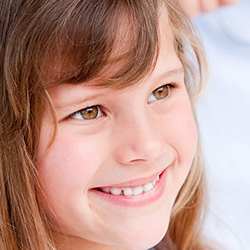 Regular dental visits and proper dental hygiene are the best ways to keep your smile at its best. 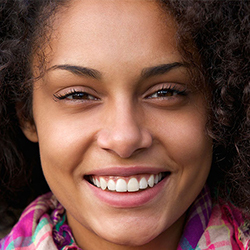 The dentists at Transcend Dental will help achieve your new smile by providing you with all of the specialty dental services you need for a healthy, beautiful smile. These services include dental implants and gum disease treatment provided by our periodontist and implant specialist. Other specialty services at Transcend Dental also include teeth whitening, tooth extractions and oral surgery, and more! We are proud to provide high-quality dental care in Royersford, Pennsylvania, and we welcome our neighbors from the areas of King of Prussia, Phoenixville, Collegeville, Limerick, and Conshohocken, Pennsylvania, to visit us as well. We are committed to making you look your best. For more information or to schedule an appointment with our dentists, we invite you to call us today at Transcend Dental. I have extreme (and embarassing) dental anxiety and it means so much to me to have a dental staff that is professional, patient and understanding. And that describes the staff at Transcend. From Jared at the front desk to the dental assistant, to the dentist. They show care and concern. At prior dental offices that I have visited it seems they had disdain for my anxiety which so unfortunate because it is something uncontrollable. I sincerely appreciate the transcend staff for their professionalism, expertise and concern! Despite my severe dental anxiety I have a good tooth cleaning and an extraction with no anxiety or discomfort. I will continue to get my dental care here and hopefully not wait 3 yrs for a dental cleaning!